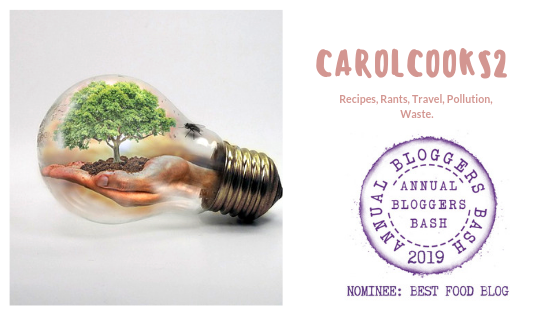 CarolCooks2…Weekly catchup…Plastic, Cloud Eggs, B3, Komoto Dragons and Dare to Dream! | Retired? No one told me! A full week over at Carol Taylor’s with recipes for spaghetti bolognese, chilli con carne and #Thai Shrimp Cakes, war on plastic, food forensics and Komodo Dragons among the topics explored…well worth a visit.